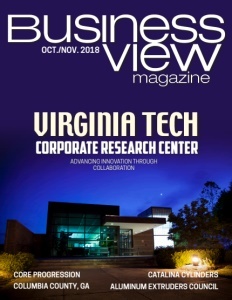 Business View Magazine interviews Mark Kushinsky, CEO of MaidPro, as part of our focus on best practices of franchise companies. 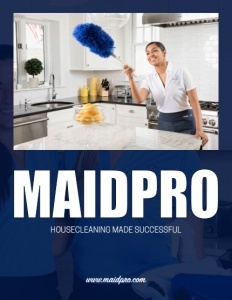 MaidPro is a Boston-based franchisor of residential cleaning services with over 250 franchise locations throughout the United States and Canada. 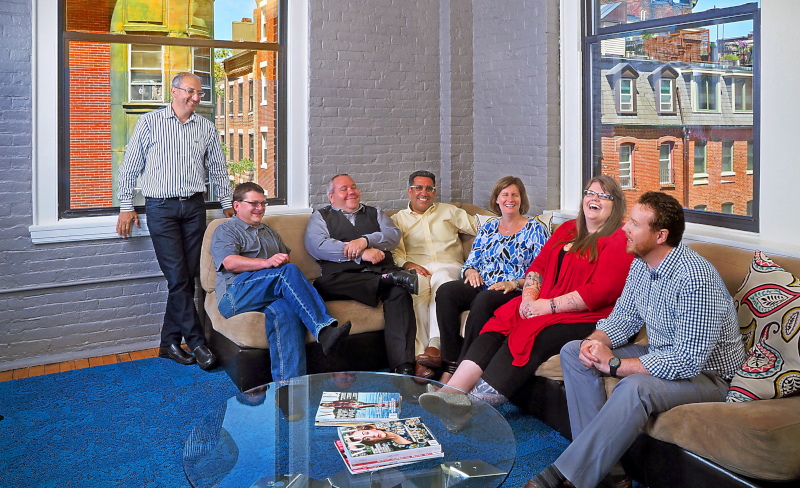 The company was founded by Mark Kushinsky in 1991, after a long and thorough search for the right business that would best fit within the lifestyle and entrepreneurial criteria he had outlined for himself, plus a serendipitous visit after a night of partying. Check out this handpicked feature on Mister Softee – “The creamiest, dreamiest soft ice cream”.